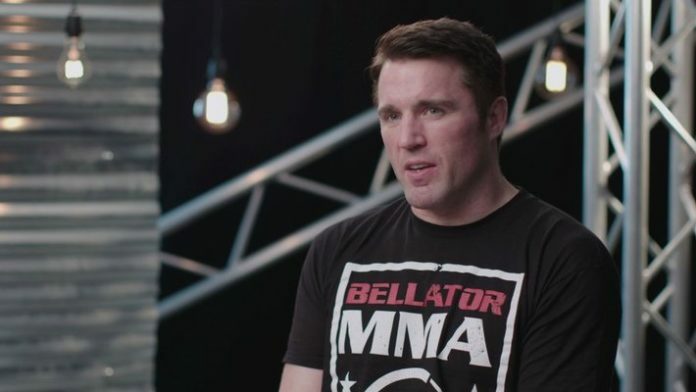 Chael Sonnen won’t speculate on whether or not Jon Jones will return at UFC 230, but he has listed two opponents who would make sense to him. Jones is still in limbo with the U.S. Anti-Doping Agency (USADA). “Bones” failed a UFC 214 drug test, causing his knockout win over Daniel Cormier to be reversed and nullifying his second light heavyweight title run. With the UFC returning to Madison Square Garden on Nov. 3, some are hoping that Jones will be cleared in time to compete in New York City. UFC 230 is without a main event at this time. The co-main event is scheduled to be a lightweight clash between Nate Diaz and Dustin Poirier. Yoel Romero will meet Paulo Costa, Jacare Souza will take on David Branch, and Israel Adesanya will share the Octagon with Derek Brunson on the card. The UFC is also reportedly working on a rematch between Luke Rockhold and Chris Weidman. Any chance Jon Jones gets cleared in time to compete at UFC 230?